The Sweeps festival is here again and we are again hosting Dekhomai in the cathedral as a safe place to find rest and explore spirituality. 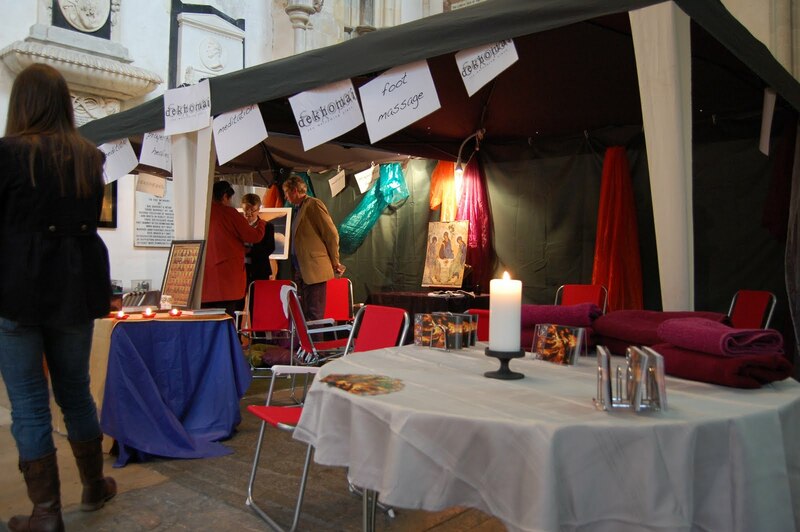 This year we will again be offering foot and hand massages, prayer for healing, blessings, Jesus Deck readings, prayer cords and a chance to simply chill in the special place that is the cathedral. This year as well we are going to attempt to offer ‘dream discussions’ as an opportunity to explore and talk about dreams that people have and whether there may be any meaning to them. 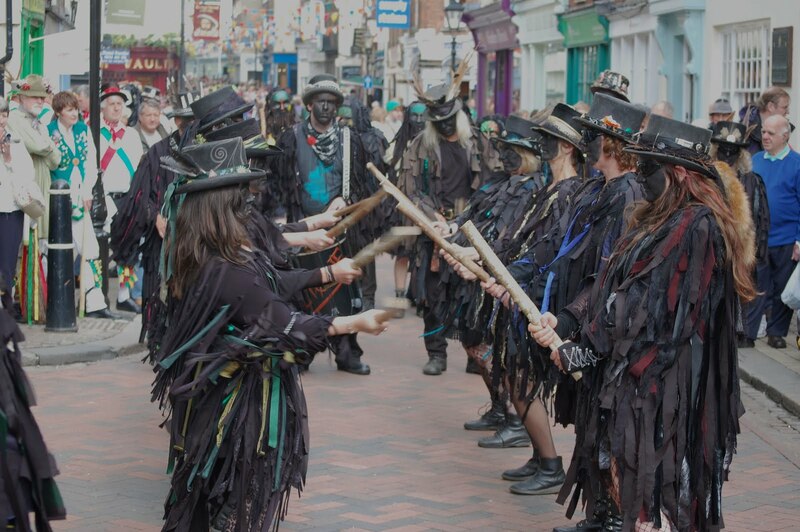 I’ve said it before … but I love the Sweeps festival. The vibe is a good one, people are chilled and interesting in chatting about a load of stuff. The stall is in the cathedral all over the bank holiday and Sweeps weekend so why not pop in for a free massage or to talk about your dream …. This entry was posted in mbs, spirituality, sweeps by robryan65. Bookmark the permalink.